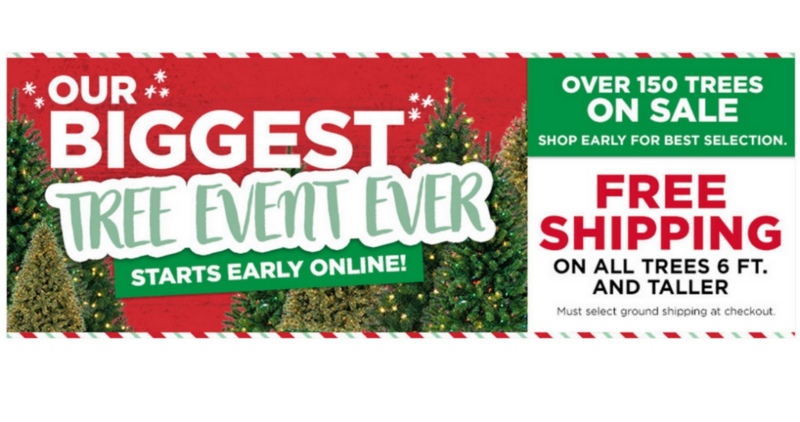 If you’re in the market for an artificial tree, check out Michael’s Biggest Tree Event Ever. Even better, all trees 6 feet and taller ship for Free! 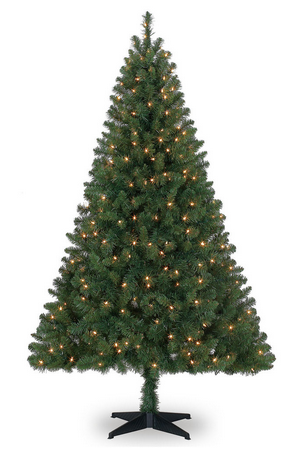 Some of these trees come pre-lit so you don’t even have to pay extra for lights. Offer valid for a limited time. 6 ft. Trees Ship Free.